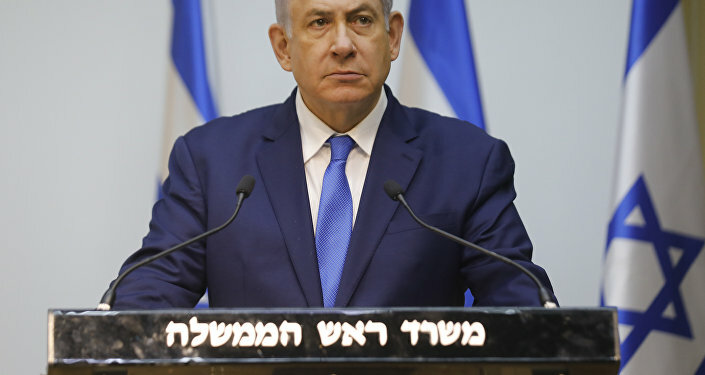 The Likud Party will have to emerge as the single largest party in the Knesset to allow President Reuven Rivlin to appoint Netanyahu as the PM of the next government. It is also not clear what will happen if Israeli Attorney-General Avichai Mandelblit chooses to indict Netanyahu on corruption accusations ahead of the election. This comes as the country's top court ruled that he doesn't have to delay the indictment until after the election. 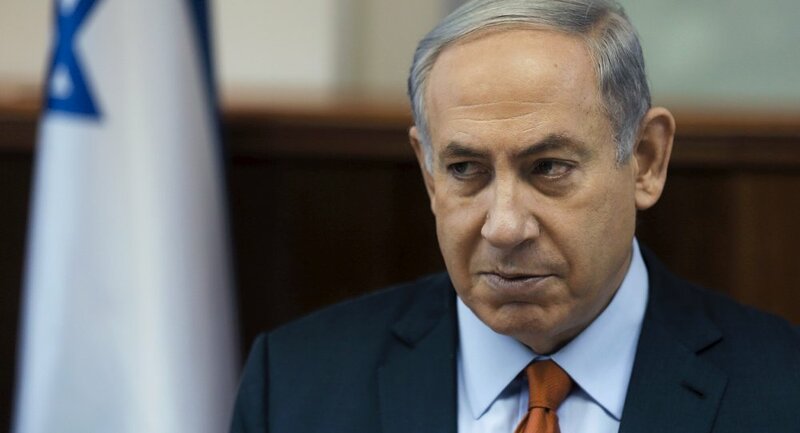 If indicted, Netanyahu would follow the footsteps of former Prime Minister Ehud Olmert, who was accused of charges involving real estate bribery and ultimately served prison time. Radio Sputnik discussed the Israeli elections with Dr Nir Boms, a research fellow at the Moshe Dayan Centre at Tel Aviv University and coordinator of the TAU Workshop on Israel and the Middle East. Sputnik: How high are the chances that Mr Netanyahu will be indicted before the election? Is there strong evidence against him? Nir Boms: I am not a lawyer nor I am working on the files. I am reading the reports that appear here and, obviously, this is a very visible issue. There are four different files. Some are stronger than others and it seems, according to what appears to develop, that there is a probability that these files will develop into what you here call [an] "indictment". But clearly this is the beginning of a legal process and whether the legal counsel to the government, following the suing, will further pursue the indictment. That means that this is the beginning of the legal process. That will take a while. So, the main question is whether this legal process will begin before the elections or at some point thereafter, and after an important question for Netanyahu, who probably believes that it is going to be easier for him to be elected in a good solid majority to defend himself from that process. That is likely to be perceived whether before or after the elections. Sputnik: Do you think he could eventually be sentenced to prison? Nir Boms: We had a quick report just two minutes ago. We've had a president and prime minister who ended up spending some time in prison. Really this depends on the results of the legal process and the weight of the evidence. It seems that at least there is some concern within the circle of the prime minister over this issue, but I think it is still early to tell whether it is going to be or whether he is really going to be indicted at the very end of the legal process and what will that result bring. I think the case is a bit different than the case of Ehud Olmert involving real estate money, sort of "cash in hand". This here involves different types of benefit that were allegedly given to the prime minister, not in the form of cash but really in the form of […], this is one, while the other has to do with relationship with the newspaper editor and whether these relationships manifested a deal, a political deal that benefited somebody who was close to the prime minister in return to more favourable coverage of the prime minister. These are the main files. And pending on, again the due course and the due process, we will see what that result will be. But it is still early. I think even if we will have, as we might hear more from the Legal Counsel before the elections, still will linger after the election and then we will have other issues and deliberations including within the party of Likud. You know whether Netanyahu can deal with the country on one hand and with the investigation whether he would take a time out. I think some of that will become more clear in the political dilemmas and debate will become more intense if, or perhaps if and when, we will hear more about the status of these investigations. Sputnik: Which one of his competitors would benefit the most if Mr Netanyahu is indicted? And which factions are currently the strongest in the Knesset? Nir Boms: The political system here is very surprising. We have a number of new candidates, a number of new parties. In fact, The Registrar, the body that registers the different political parties has no less than 110 political parties. Not all of them will end up competing, some of them will merge. Some of them will not have enough funds to actually compete. We have a new party led by former chief of staff that is gaining momentum partially because of a number of other people, key people, including people who work with Netanyahu, that are now also on that list. This party, Resilience for Israel, seems to be emerging as a possible number two contender for Likud. At the same token, Likud, Netanyahu's party had primaries just a few days ago. This was a good showing of democracy. Over 70,000 members went to vote. The party, they had generated what seemed to be a solid list, comprised of the stronger part, the stronger members of the Knesset. People, who were perceived by the public broadly as not very effective and perhaps a bit more extreme, were thrown out of the list. And that probably means that Likud will, irrespective of perhaps of Netanyahu's indictment, a possible indictment, will indeed keep its forces as the leading party. There is a good list of people who potentially can continue the path even if Netanyahu needs to renew either for a temporary or for a longer period of time. And it seems that there are other centrist parties, that headed by Mr Lapid, also seems to have a party. Again, that's what the polls are saying. And that is going to be another very democratic, very busy and very energetic political campaign. Sputnik: In recent years Mr Netanyahu faced a lot of criticism but he still enjoys a lot of support. Why do people still vote for him? 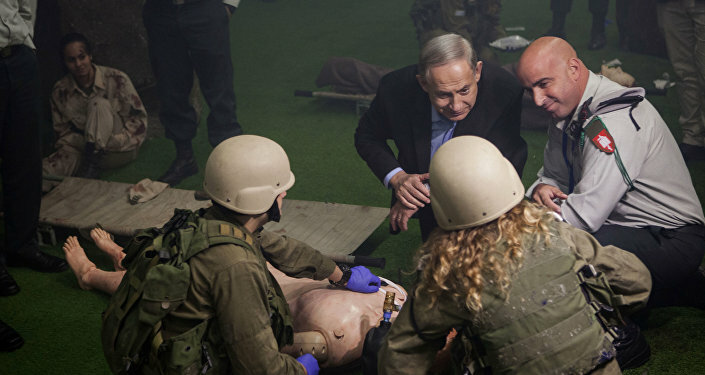 Nir Boms: Look, Netanyahu is an unusual politician. He is a leader representing the country well. He is able to assert leadership. He has a number of… plenty of receipts, political receipts. By this, I mean things that he was able to do as a politician, as a prime minister, as a minister. He was able to navigate the leadership of his party. He appears to be a talented individual and one of the best ambassadors Israel has when it comes to foreign policy. All of this is apparent; all of this is appreciated by many. 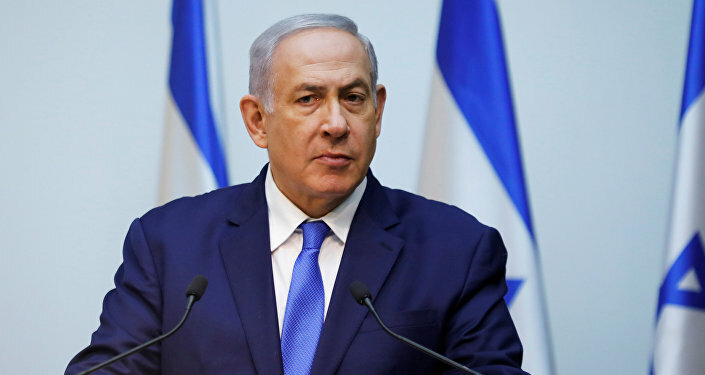 Many people here would tell you that they do see Netanyahu as a leader, as a strong leader and somebody who is really irreplaceable in many ways and they would like him to continue much of what he had started.